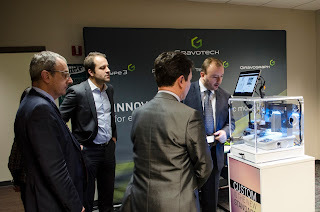 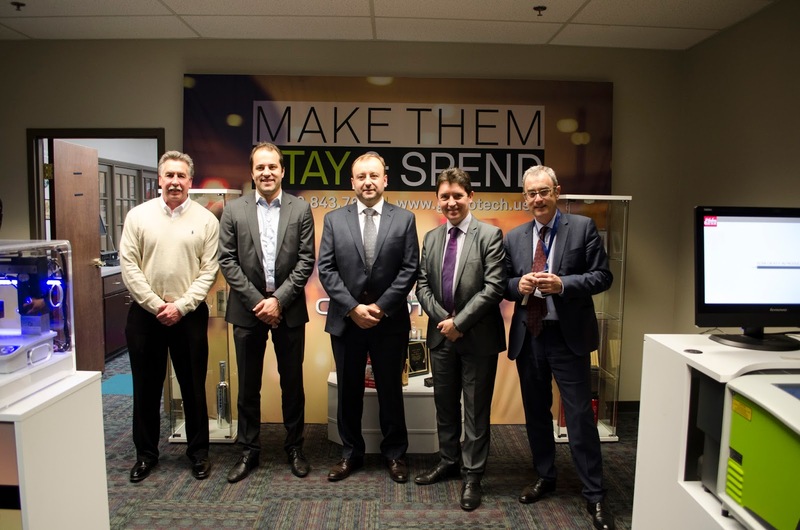 On Monday Jan 23rd Gravotech welcomed the French General Consulate for a visit and tour our facility. 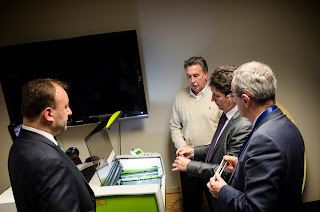 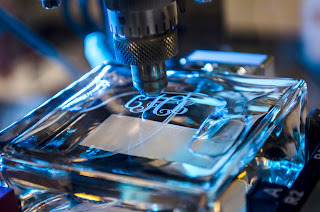 Promoting the corporation of French nationals and US commerce, Louis de Corail and Olivier Cadic engraved products using both rotary and laser technology. 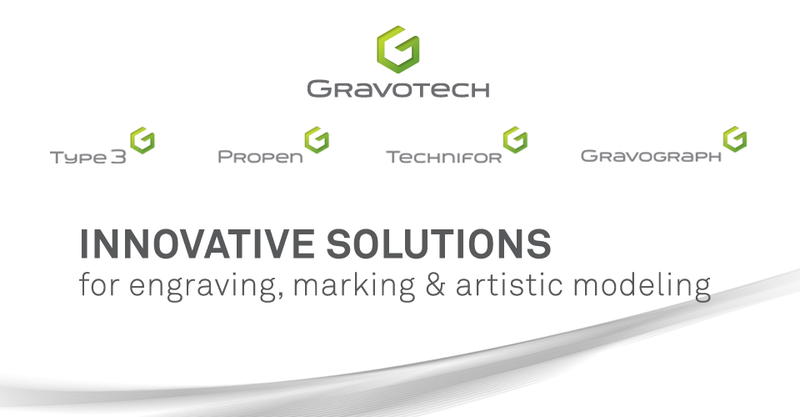 They also were able to experience the simple process of using Gravotouch software for personalization. 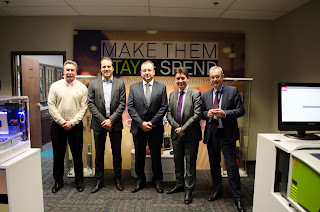 We were very honored for this visit and we look forward to continued work with the Consulate General of France.